The step-by-step methodology for 6.6.1 explains how to monitor change in the extent of water-related ecosystems over time, including definitions, computational steps, and recommendations on spatial and temporal resolutions. UN Environment is the custodian agency of indicator 6.6.1, and they have developed this methodology in a consultative process that included countries, international agencies and other experts. 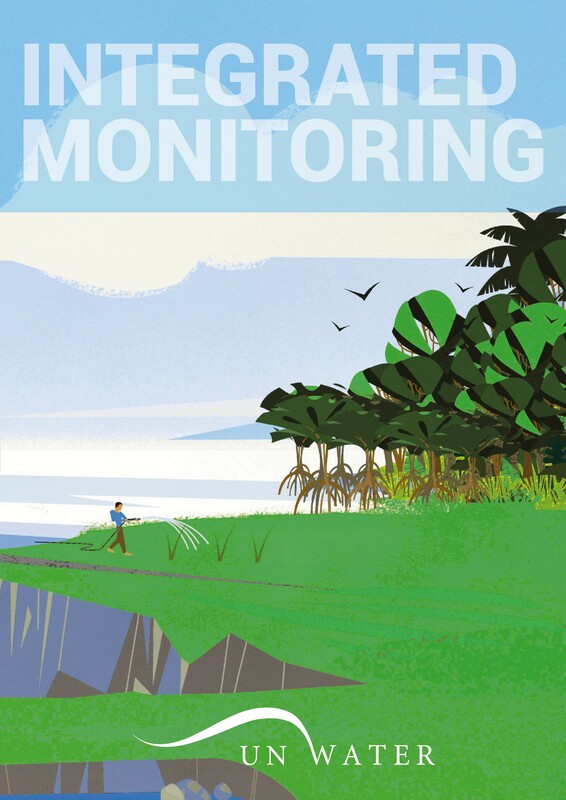 Learn more about water and sanitation monitoring, including indicator 6.6.1, here.